What are some common symptoms of Premenstrual Syndrome? Depression and anxiety disorders are the most common conditions that overlap with PMS. About one-half of women seeking treatment for PMS have one of these disorders. 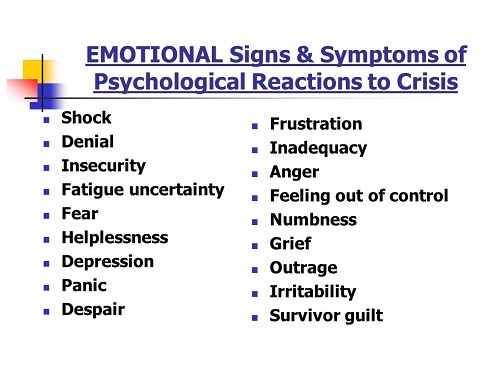 The symptoms of depression and anxiety are much like the emotional symptoms of PMS. Women with depression, however, often have symptoms that are present all month long. These symptoms may worsen before or during their periods. Your health care provider will want to find out whether you have one of these conditions if you are having PMS symptoms. 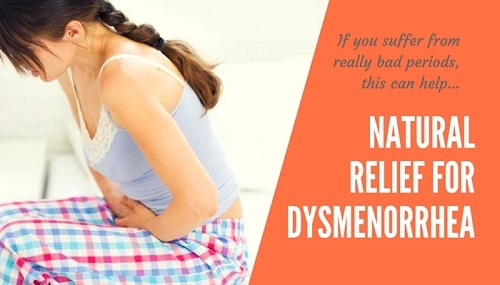 What is a premenstrual dysphoric disorder? If PMS symptoms are severe and cause problems with work or personal relationships, you may have the premenstrual dysphoric disorder (PMDD). PMDD is a severe type of PMS that affects a small percentage of women. Drugs called selective serotonin reuptake inhibitors (SSRIs) can help treat PMDD in some women. These drugs are used to treat depression. Taking 1,200 mg of calcium a day can help reduce the physical and mood symptoms that are part of PMS. Taking magnesium supplements may help reduce water retention (“bloating”), breast tenderness, and mood symptoms. One study has shown that vitamin E may help reduce symptoms of Premenstrual Syndrome. There are many products that are advertised to help with Premenstrual Syndrome. Most of these products have either not been tested or have not been proved to be effective. It is important to talk with your health care provider before taking any PMS product or supplement. Taking excess amounts of them or taking them with some medications may be harmful. What medications reduce Premenstrual Syndrome? Drugs that prevent ovulation, such as hormonal contraceptives, may lessen physical symptoms. However, not all may relieve the mood symptoms of Premenstrual Syndrome. It may be necessary to try more than one of these medications before finding one that works. Antidepressants can be helpful in treating Premenstrual Syndromein some women. These drugs can help lessen mood symptoms. They can be used 2 weeks before the onset of symptoms or throughout the menstrual cycle. There are many kinds of antidepressants. If one does not work for you, your health care provider may prescribe another. If anxiety is a major Premenstrual Syndrome for you, an anti-anxiety drug can be tried if other treatments do not seem to help. These drugs are taken as needed when you have symptoms.